Abrasive materials for electromagnetic shielding and heat dissipation in electronics products are volumetrically dispensed on the spot. 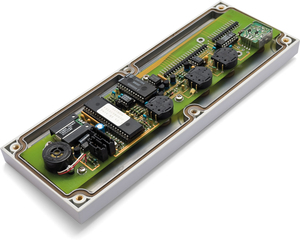 Consistently high process reliability from prototype to large-scale production will secure your competitive edge. 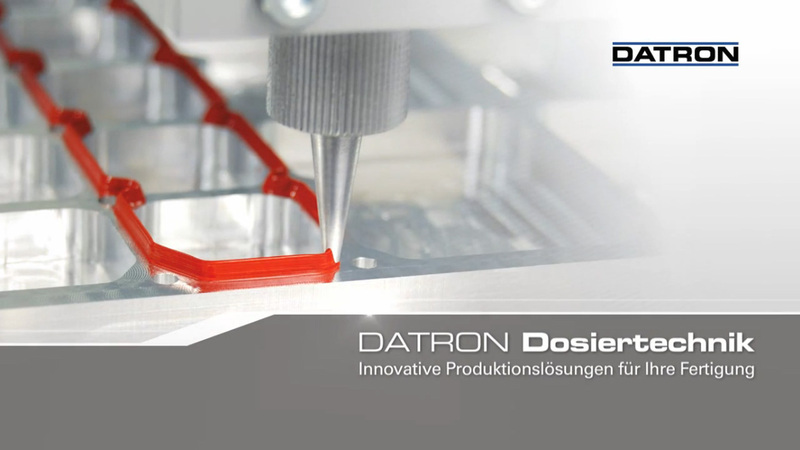 The direct application of these conductive sealings heads is possible with the DATRON iVD2 combination dispenser. Perfected control engineering allows the wall thickness and material conditions to be precisely set. In the range of 0.8 mm to 5 mm bead diameter, there is no other process more efficient for "form in place" shielding.